The Costa del Sol, “Coast of the Sun” is a region located in the south of Spain in the autonomous community of Andalusia, comprising of coastal towns and communities along the coastline of the Province of Malaga. The Costa del Sol is situated between two lesser known coastal regions, the Costa de la Luz and the Costa Tropical. The Costa del Sol stretches 161km along Málaga province and is one of Spain’s most popular tourist destinations. Evidence confirms the Costa del Sols popularity with over 300,000 British ex pats now calling this place home. The area’s all year round mild climate and easy access to the UK help to make this a very attractive region to live. Visitors and residents alike can enjoy the beaches and outdoor lifestyle throughout the majority of the year. Visiting Málaga Province and the Costa del Sol offers beautiful landscapes, delicious food and wine, fabulous beaches and coastal sites, warm local people and a rich diverse cultural heritage. The Sunshine Coast, better known as the Costa del Sol experiences approximately 325 days of sun every year. What’s more, the region’s coastline boasts an abundance of lifestyles that people flock to from all over the world to experience. The main city in the Costa del Sol is Malaga with towns including Torremolinos, Benalmadena, Fuengirola, Mijas, Marbella, San Pedro de Alcantara, Estepona, Manilva, Casares, Rincon de la Victoria, Velez-Malaga, Nerja, Frigiliana and Torrox. Located in the most southern region of Spain, the Costa del Sol experiences a typical Mediterranean climate with warm dry summers and mild rainy winters. Surrounded by the Sierra Bermeja mountain range this shelters the region from rainfall and excessive cold winds during the winter months, winter climates generally hover around 12ºC with summer months commonly averaging temperatures of 29ºC or higher with minimal rainfall. 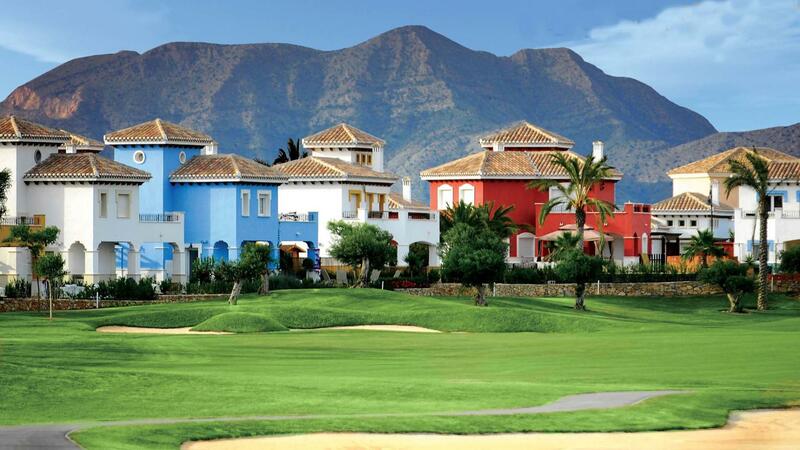 The Costa del Sol has so much to offer both in Property For Sale Costa Del Sol and lifestyle. Choose from a modest Apartment to a multi millionaires luxury villa, the choice is simply yours! For some months of the year you can be skiing on the slopes of the Sierra Nevada in the morning and sitting on the beach in the afternoon. Whatever your lifestyle and budget, there really is something to suit everyone. Start finding your dream Spanish property for sale in the Costa del Sol.